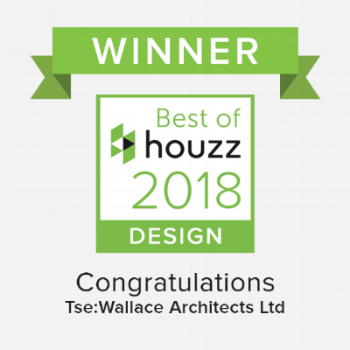 We are proud to have won 'Best of Design' again on Houzz for 2018! 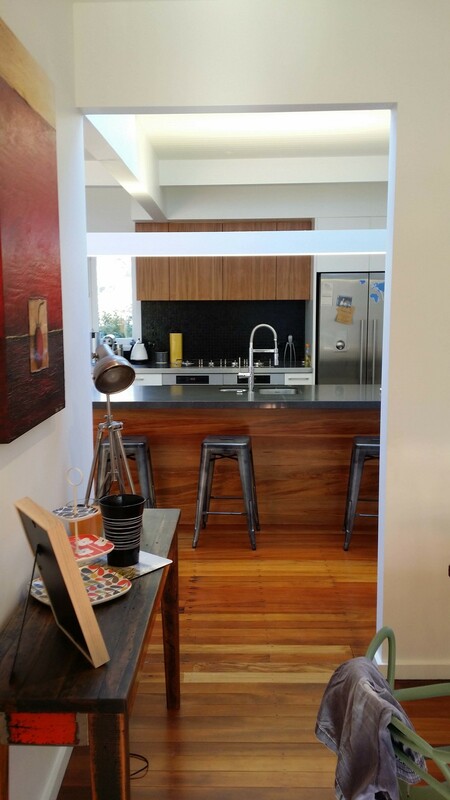 Interesting article in the weekend paper about the benefits of investing in upgrading your existing house into something that you love to come home to! We are proud to have won "Best Of Design" on Houzz! We love this framing stage, it always seems such a shame to have to close it in! This floating pavilion roof is part of a renovation on a Craig Craig and Moller original. We hope the clerestory glazing around all 3 sides will retain the lightness of this roof in the final product. These are some renders we did for a conversion of the top floor of an old movie theatre. The building has great bones that we want to make the most of. We are aiming to celebrate the old timber trusses and steel connections along with the concrete exterior walls. Our approach is to insert a contemporary bedroom and mezzanine pod, cool lighting and leave the rest to the existing building! Check out “Pop-Up House: the affordable passive house” by Popup House on Vimeo. Surely this is possible in NZ?? 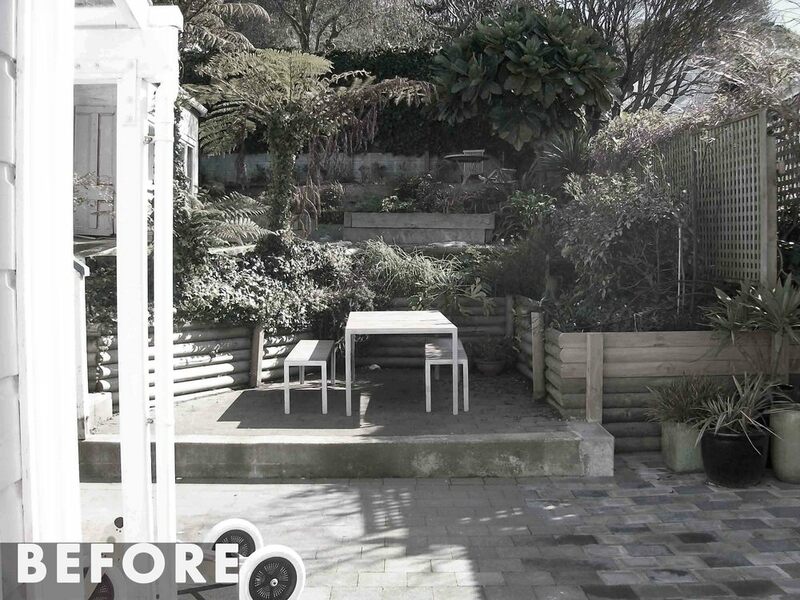 We've designed a private courtyard for the Roseneath house which accommodates a spacious BBQ area, a flat lawn with a view over the city, a clear entrance pathway and a shaded entry. 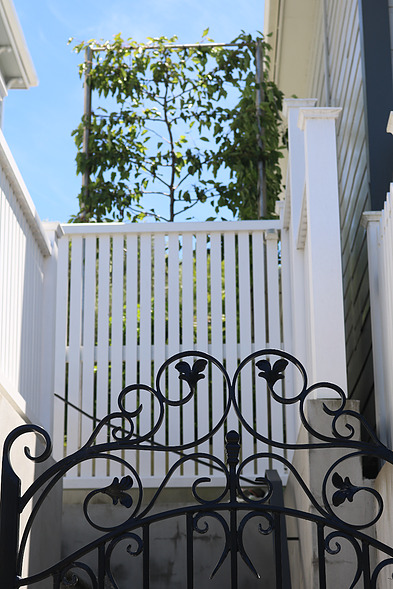 It's great to see it finished and ready for summer and christmas, we hope it'll be a place with many happy memories. We have been experimenting with interior light renders for a renovation project in progress, and here are some drafts of our results. 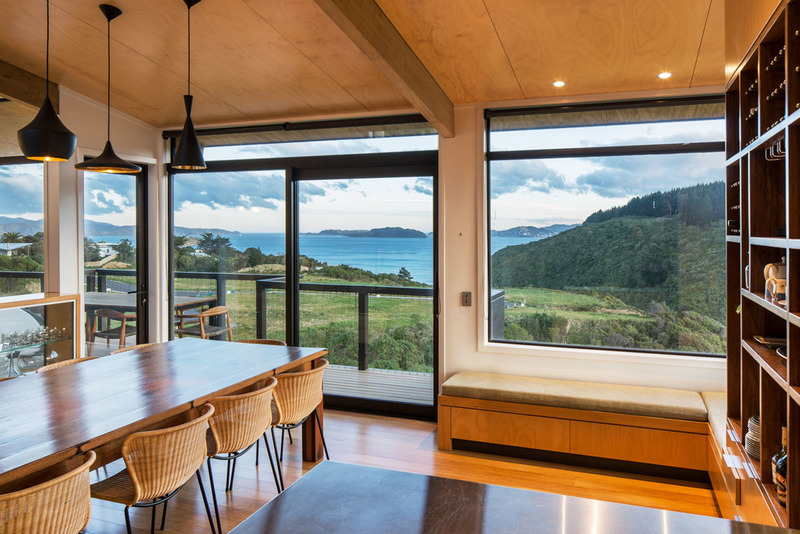 We've just had a pretty awesome article about the Korokoro House we designed, written by Emily from the Houzz team. Click on the text below to see it. We are also really pleased with the great comments we have received on the article, a quick sample is posted below. 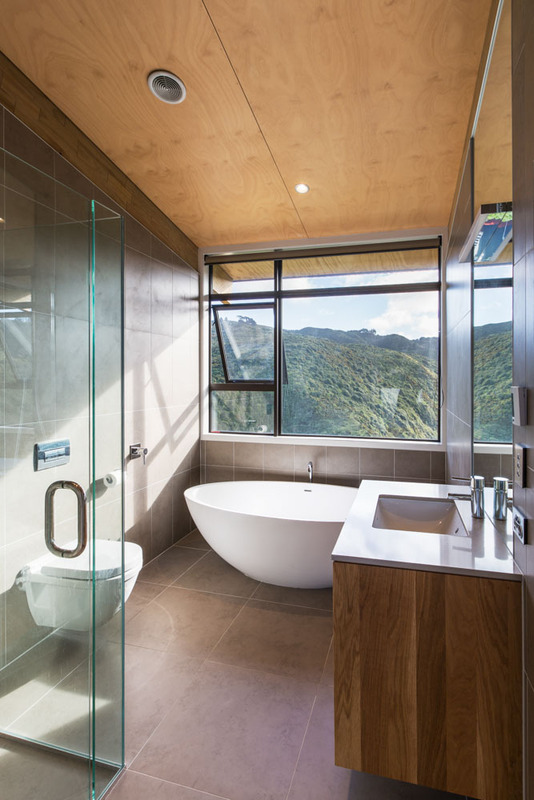 Thank you Houzz readers! Having a quick look at the concrete and timber option for this site. Precast concrete panels can all go up in a day! 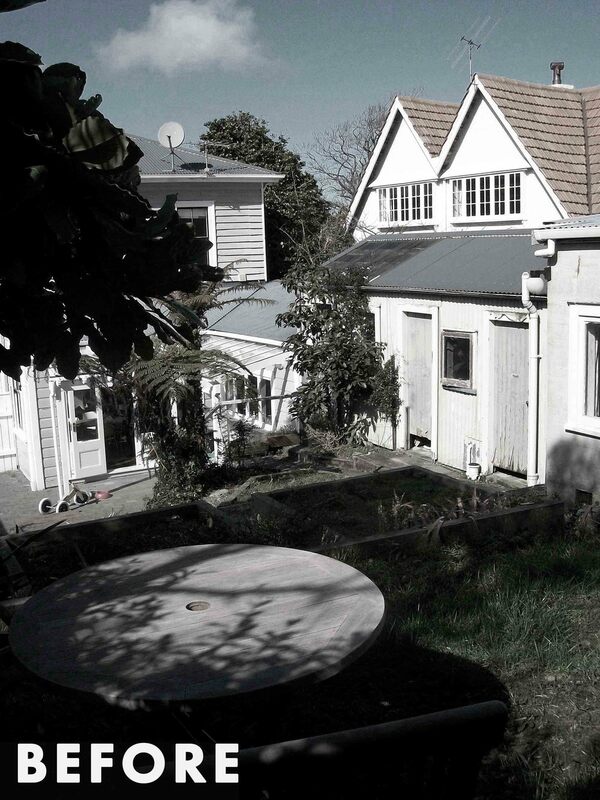 Macrocarpa or hardwood louvres to add warmth to elevation but offer privacy and sun shade to master bedroom. Posting this as a useful resource for clients and a reminder for us! 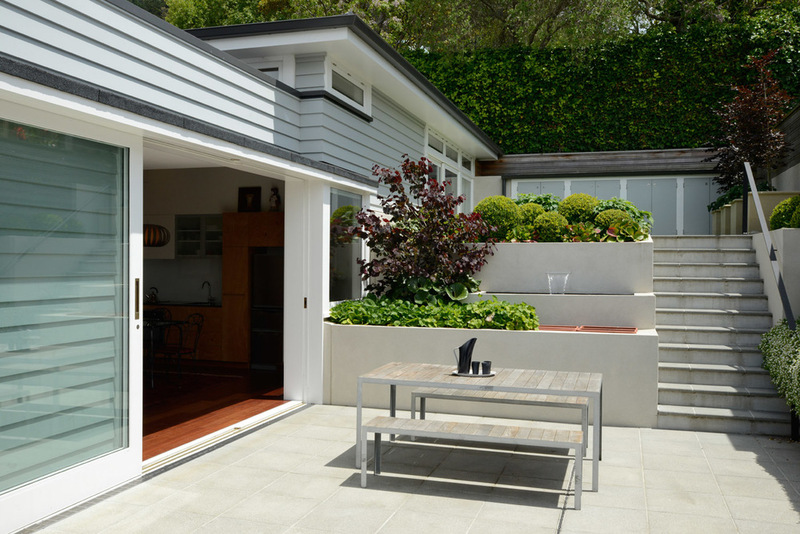 Goes through the entire process of building and renovating form start to finish from an independent source.